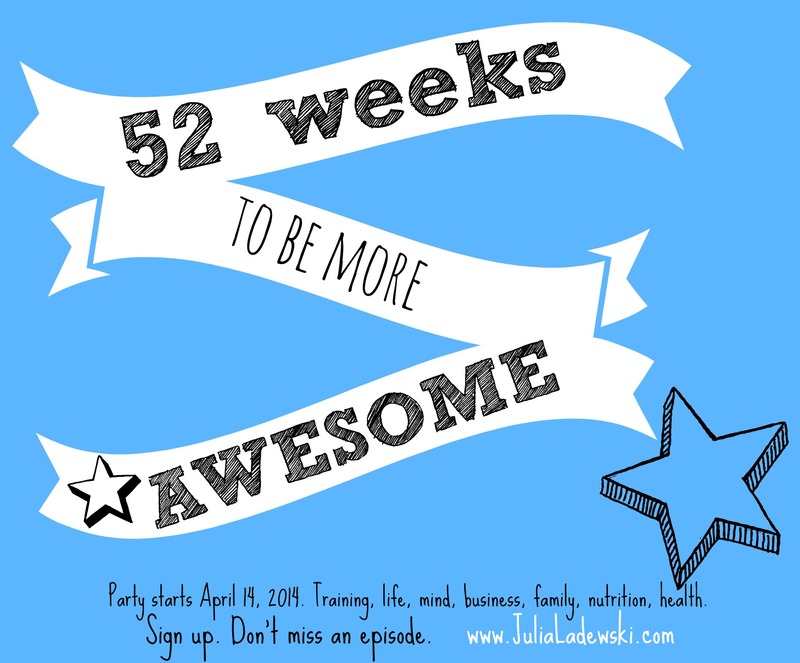 This week, I bring an entire training session to you. 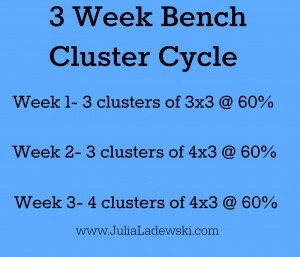 Cluster sets are great for keeping in some dynamic (speed/explosive work… are you slow off the chest on bench?) but for building some volume and muscle mass. The short rest periods cause some muscular fatigue, which really forces you to continue to contract hard and fire up. 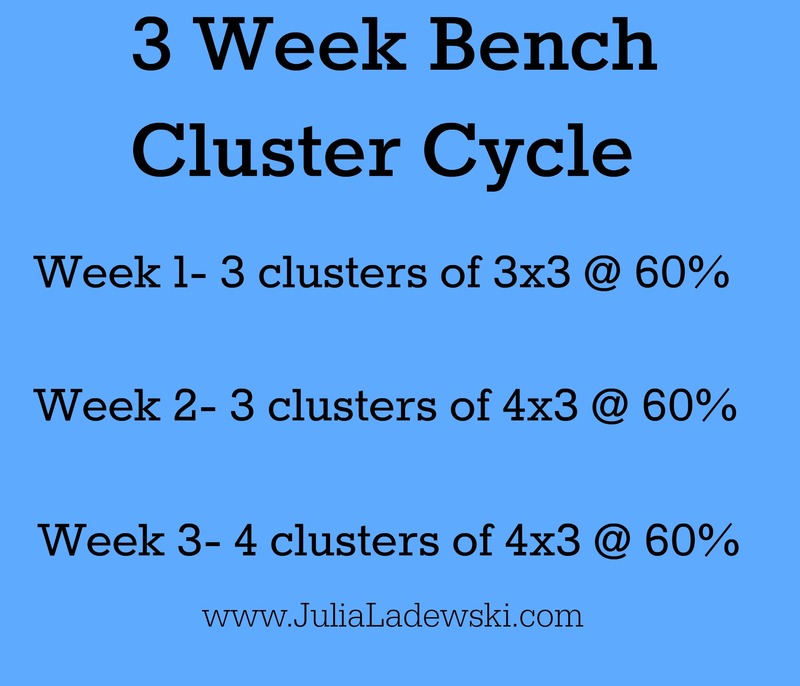 A bench cluster works like this: You’ll perform 3 dynamic reps, rack the bar, rest 15 seconds, do 3 reps again, rack the bar, rest 15 seconds, do 3 reps again. This equals one cluster. See how it’s 3 sets of 3 reps? After each cluster, rest a full 90 seconds before moving on to the next cluster. So why not just do 9 straight explosive reps? Well, it’s difficult to maintain the same amount of force over all 9 reps in a row. Your speed will slow down, fatigue sets in too much and form usually breaks as well. I’ve been utilizing clusters in my physique prep training. It fits in well with my chest day but also allows me to maintain explosiveness for my bench, so when I return to max training/powerlifting, I have still maintained that attribute. Give this 3 week cycle a try and let me know what you think! 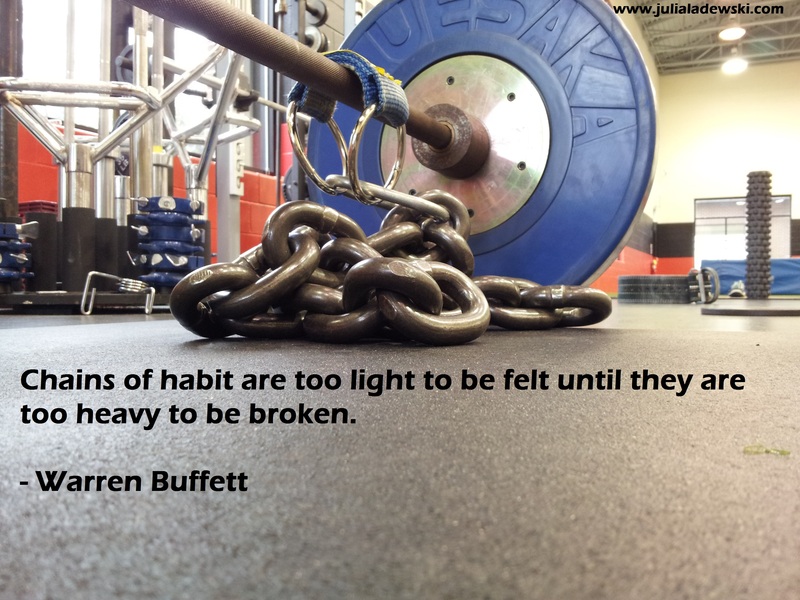 Well, if you continue to make those excuses habit (see above quote), then you’ll never take a step forward to break them. Blend in a blender on high for 1 minute. Enjoy! 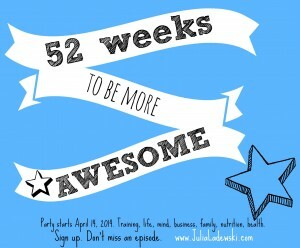 And have a great week.